Many foreigners get confused about Gallo Pinto translated as (Spotted Rooster). Most would say it is just rice and beans, but that is far from true. And Costa Ricans might even take offense if you call it just rice and beans. Gallo Pinto is the ultimate Costa Rica breakfast; they say if you can make it, only then you are ready to get married. That is the extend to which Costa Rican food defines the rest of the culture. So what is the big difference? 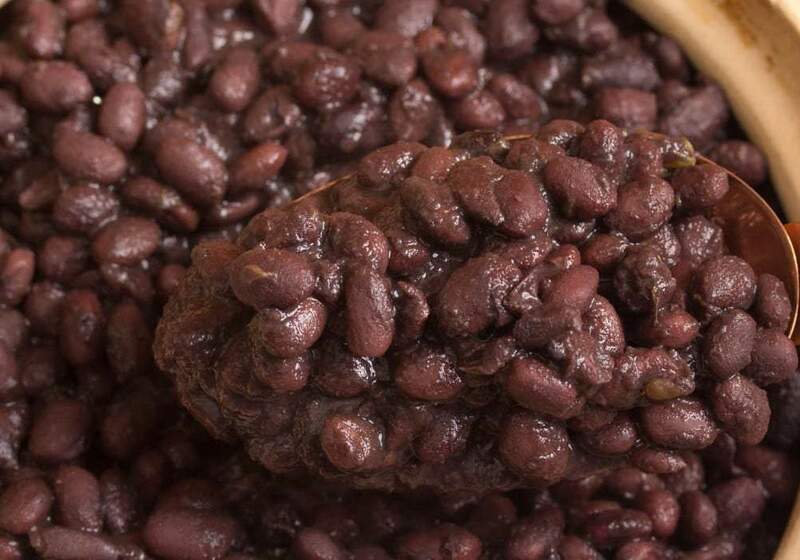 For starters, Rice and beans are exactly what you’re gonna get when you ask for rice and beans there isn’t any spice, not much flavor and it is a bland meal compared to Gallo Pinto. Whereas the famous dish that all Costa Ricans love and eat every day is perfected in a mix of spices and vegetables. If you go to the right restaurant, you will be amazed how a few ingredients can taste so good. 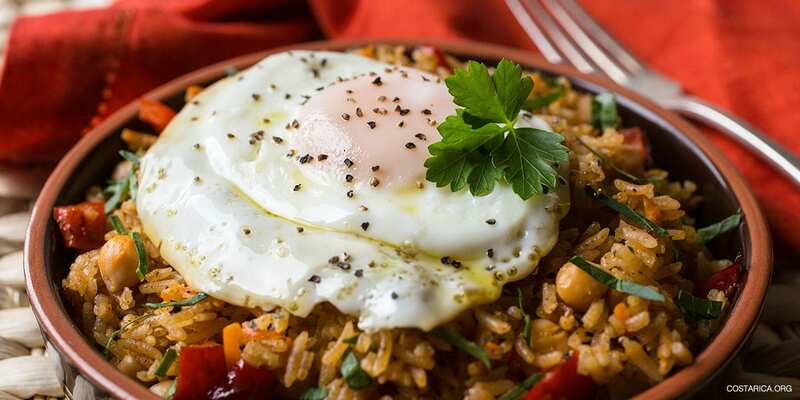 Gallo Pinto is widely thought to come from Costa Rica, which is true. Although there are variations of the famous dish in neighboring countries especially Nicaragua. Other countries where this exists include El Salvador, Honduras, Guatemala, and Mexico. You even find a variation of it in the southern United States known as Carolina Peas and Rice. By far the best dishes of Gallo Pinto are found in Costa Rica. When should you eat Gallo Pinto? The Costa Rican People generally eat this for breakfast you may think this to be a little weird. Who eats rice and beans for breakfast? The answer is everyone. It is a normal meal to get you going in the morning. And locals will question the same thing to you, why do you eat only fruit or cereal in the mornings? Don’t be afraid to ask for this awesome meal when ever. Many restaurants will serve it all day long and it makes for a hefty meal whenever you eat it. In other words, you won’t be left in want. So we have your mouth watering now. Perhaps you visited Costa Rica and haven’t gotten to taste Gallo PInto in a while, so here is the perfect recipe for you to try out. Poor Beans into a Colander and rinse with cold water. 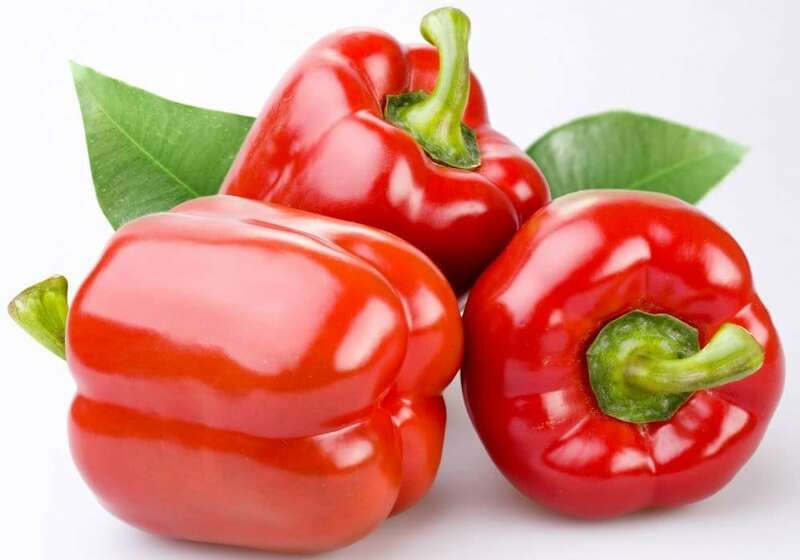 Once rinsed and cleaned place them in a large pot under 6 centimeter of water. “The alternative to cooking them in a pot would be a pressure cooker”. Let the bean heat up until boiling and bring the heat down to the simmering point. “You will cook the beans for roughly thirty minutes”. After the 30 minutes add salt and Garlic and simmer for another 45 to 1 Hour. “Or until beans are tender”. If you lack the time, canned beans are available at most supermarkets. 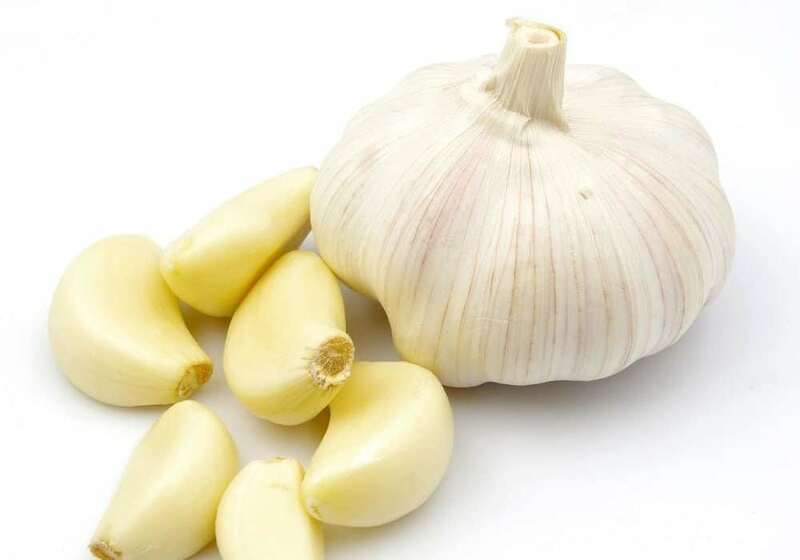 Bear in mind though that in using this, you will compensate somewhat in flavor and freshness. Now it is time to cook the rice. “You may use a pot or rice cooker for this”. 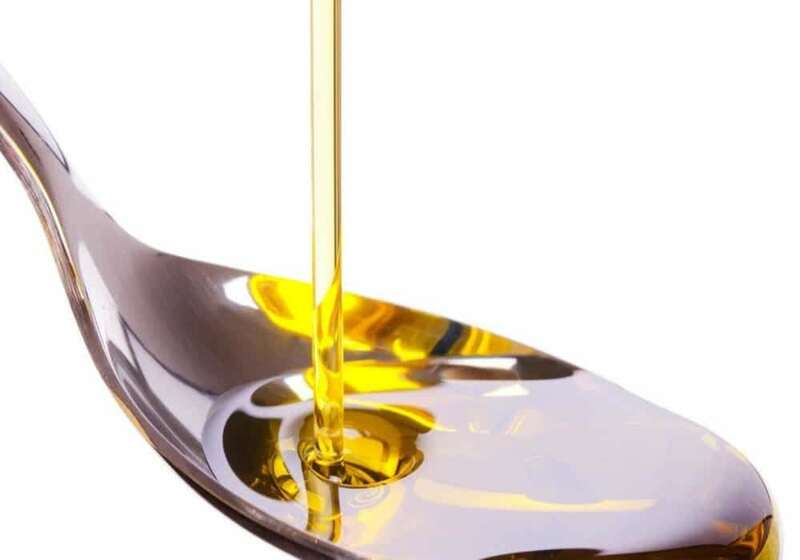 Add 2 table spoons of oil to a large pot. Heat until it reaches a low simmer. 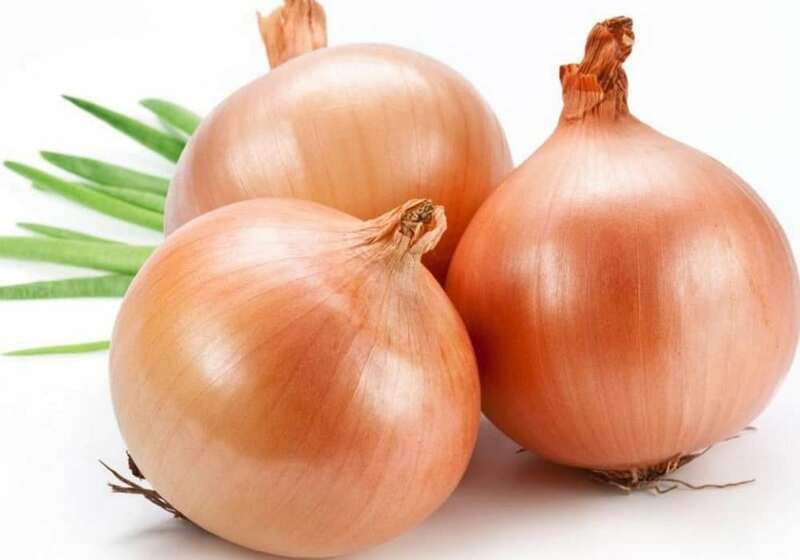 Add 2 thirds of your onions and stir until ready roughly 5-7 minutes. Now add the rice, stirring until glistening for 5 minutes. Add your water 1 1/2 table spoons of salt and heat up until a boiling point. Once most of the water has dissipated bring down to a low heat. 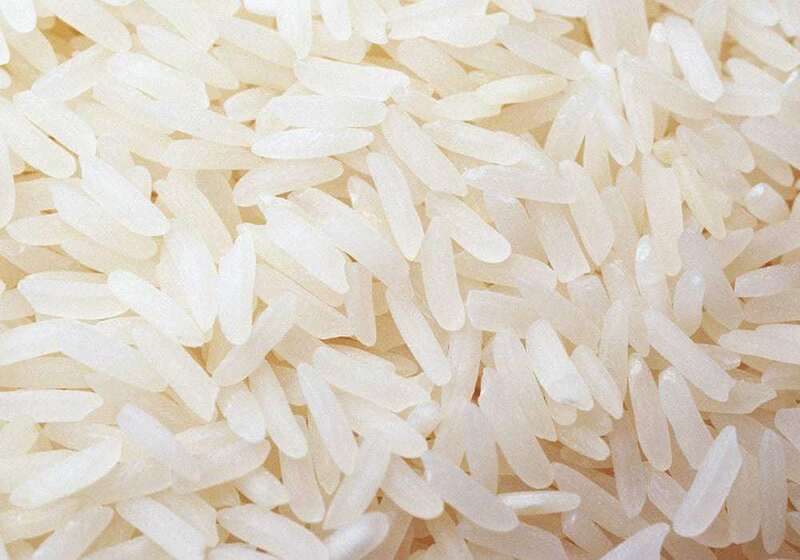 Leave the lid on your pot for about 15 minutes not touching the rice until ready. “Now you’re ready to mix everything together” Add 2 table spoon to a large skillet. Heat it up with a tiny bit of olive oil (optional) and then add your remaining onion. Cook until soft. Add your cooked white rice rice and 2 cups of your beans to skillet and stir until evenly mixed together roughly ten to 15 minutes. Now add Lizano sauce you can find this at any store in Costa Rica, don’t be afraid to mix it in. 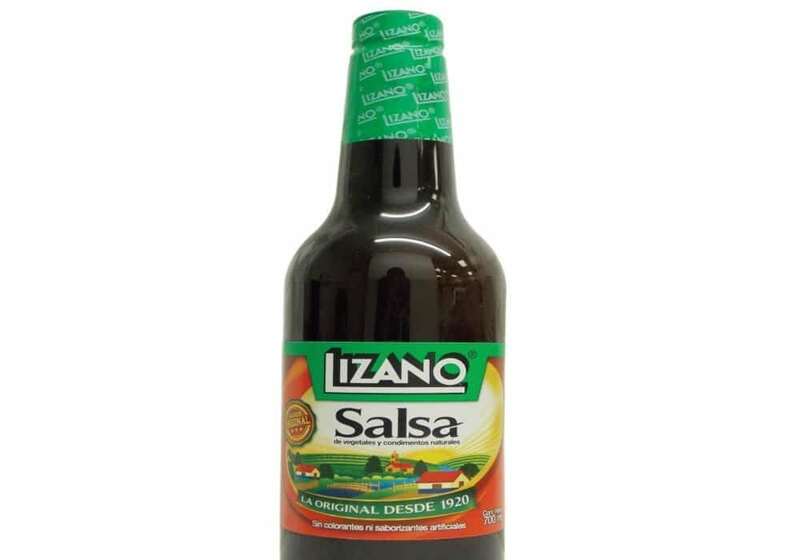 Lizano is the Costa Rican version of worcestershire sauce, a sweet yet slightly acidic condiment. Also mix in in chopped cilantro. When you buy the cilantro, make sure to either buy frozen or fresh cilantro, not dried. Optional: “add chicken spice or beef flavoring for added flavors”. But know that the Lizano and the cilantro bring the real Costa Rican flavor to your Gallo Pinto. Preparing Gallo Pinto from scratch can take a while so if you would like to add this delicious dish to your daily routine, consider making a large amount on Sunday and refrigerate or freeze the rest for the whole week. What goes well with Gallo Pinto? A number of things can be served along side this amazing dish. Costa Rica and Nicaragua have fought over many things in the past but this is an interesting dispute over Gallo Pinto. Both Countries claim to have been the originators of Gallo Pinto. In 2007 Nicaragua made a Guinness sized meal of the famous dish to feed 22000 people in Managua. They held the world record for the biggest dish of Gallo Pinto until Costa Rica blew them away in 2009. They fed 50,000 people, cooking 3,300 lbs of rice and 2,640 lbs of beans. Nicaragua backed down after this. Ordering the “traditional Nicaraguan breakfast” when visiting the country will be very similar to Costa Rica with the exception that Nicaragua tends to use red beans and in Costa Rica, black beans are more common. During you trip to Costa Rica, make sure to try the famous dish of Gallo Pinto, known all over Central America and staple in the Tico diet. So whatever your taste bud recommend you to eat you certainly have to try the famous dish of Gallo Pinto known all over Central America and probably the main food of all Ticos. It comes highly recommended from us. If you want other recipes to check out our Recipes article for some of the most delicious food you can taste here in the land of Pura Vida. You won’t regret it for one minute. Why not come and taste it for yourself in Costa Rica.